In last week’s blog, we looked at how we could build PetaLinux from scratch. This week we are going to explore how we can use a common embedded systems interface from the Linux user space. The ability to access and work with SPI interfaces is really very useful, as often in our applications we want to be able to interface with sensors, memories, and devices which use this protocol for transfer of data. The other popular embedded system interface is I2C and we will examine that in a future blog as well. Starting at the beginning, the first thing we need to do is to is to include SPI interfaces within our design in Vivado. Without being included in either the PS or PL, we of course cannot use it. Once we have the hardware built, we are then able to export a hardware definition file (HDF) and use this to create a PetaLinux project. However before we build the project, if we want to us the SPI from the user space, we need to make a few modifications to the PetaLinux kernel and device tree. Once you have done that, exit the configuration menu and save the configuration changes. It may then take a few minutes to regenerate everything. The next step is to update the device tree. 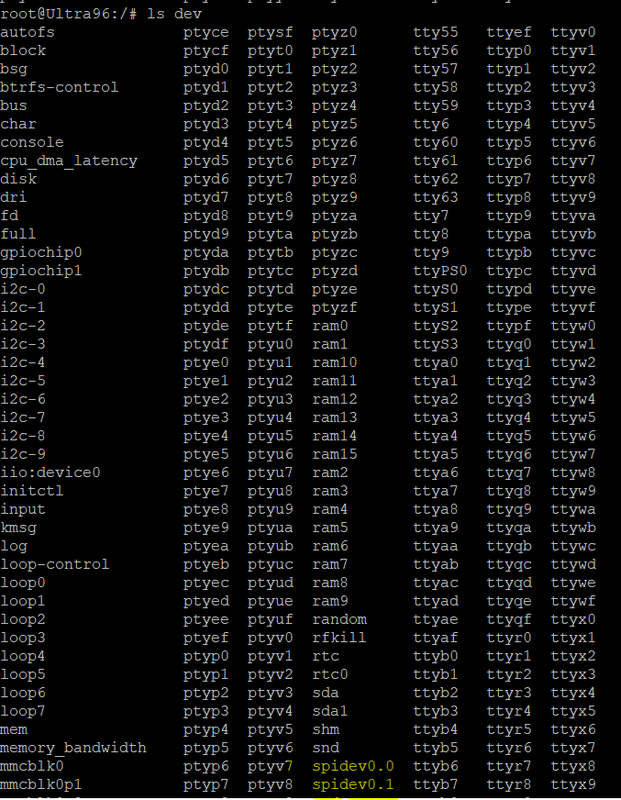 Now there are several device trees in a PetaLinux project and many of them are automatically generated. As such, we want to be sure we edit the correct one. 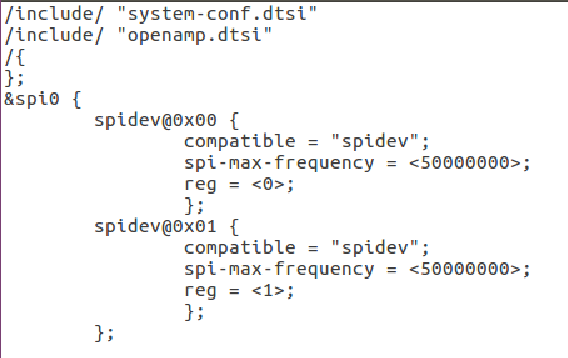 Add in the lines below, this defines the PS SPI0 as compatible with the SPI user mode device support we just enabled in the kernel configuration (SPIDev). In this example, there are two entries for SPI0 — one for each of the slave selects I enabled in the Vivado design. We can now save the file and build PetaLinux. After the build completes, modify your selected target board with the updated boot files. For this example, I am using the Ultra96. The next step is to check that we can see the SPI devices in the user space, power on the board, and wait for it to boot Linux. Once booted, if necessary log in, otherwise change directory into /dev/ and list its contents. 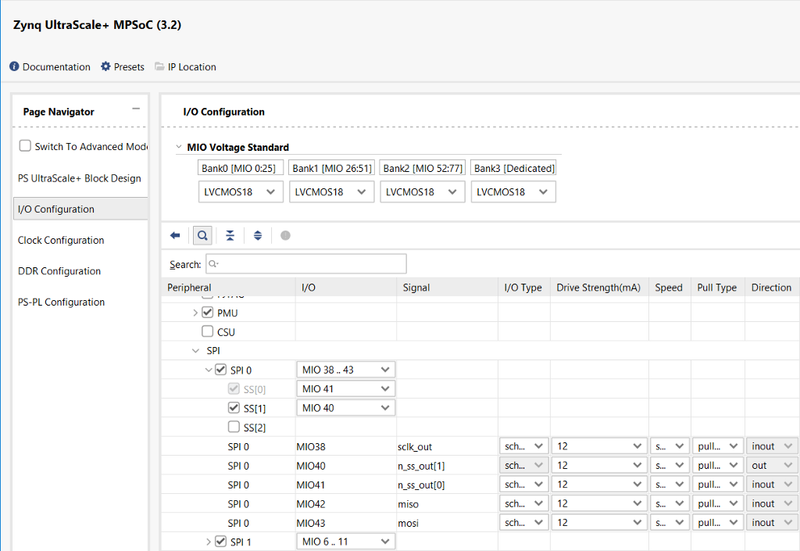 If we have performed the PetaLinux configuration successfully, you will see the two SPI devices listed as SPIDev — one for each definition in the device tree. So, how do we use these in our code? It is actually remarkably simple and we have two options depending upon if we desire half-duplex or duplex communication with the SPI device (In most cases we desire duplex). We can also use the same functions to read the settings. To communicate using half-duplex — that is the CS is de asserted between write and reads — we can use the read and write functions. Now we know more about how we can use SPI in our Linux user space. It enables us to be able to leverage the power of a high performance OS such as PetaLinux and still be able to control common embedded system interfaces — exactly what we want for out Zynq and Zynq MPSoC developments. You can find more on SPIDev here. MicroZed Chronicles: Using SPIDev in PetaLinux was originally published in Hackster Blog on Medium, where people are continuing the conversation by highlighting and responding to this story.